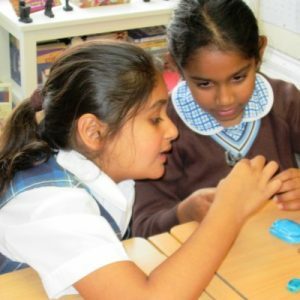 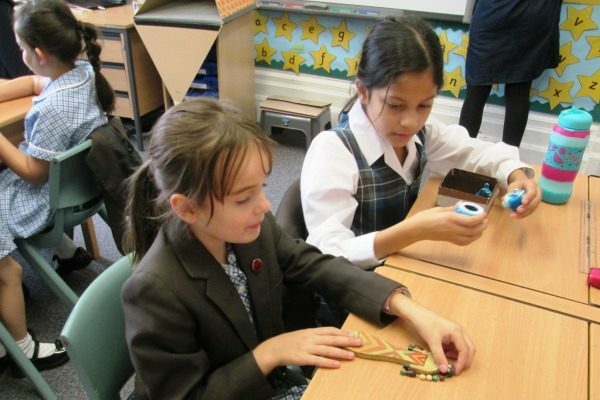 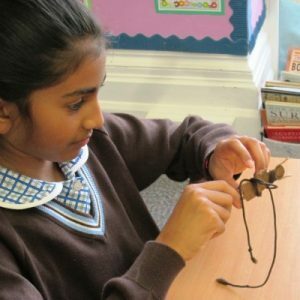 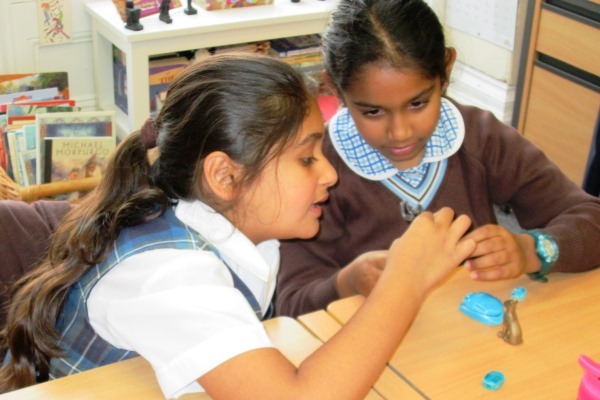 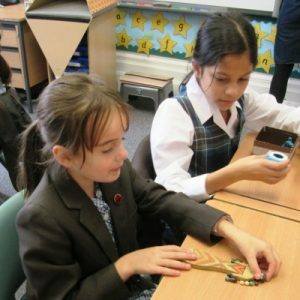 Year 4 become archaeologists last Friday, investigating the discovery of an Ancient Egyptian pyramid. 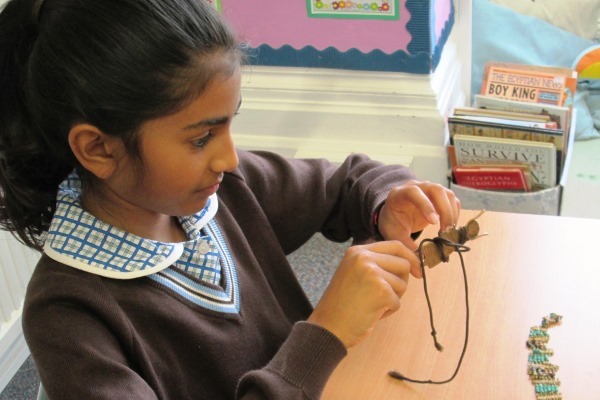 The class looked carefully at the artefacts discovered to work out who the pyramid may belong to. 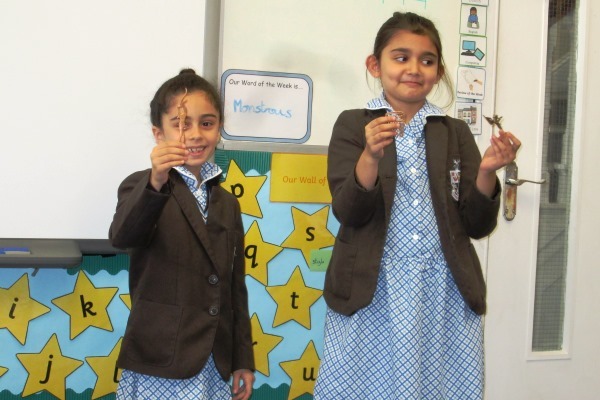 In the end the class found out that the evidence they had uncovered suggested the pyramid belonged to a lady. 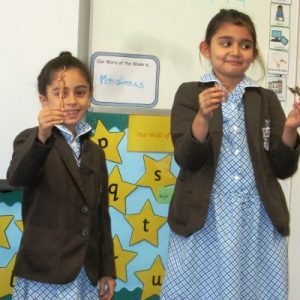 Well done to all the pupils for working hard to discover the secrets of the pyramid!